Mileslife has launched in Singapore allowing you to earn miles with Singapore Airlines and 11 other airlines by dining, booking hotels and more. 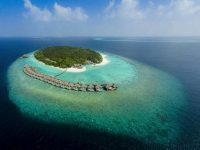 Four Seasons Hotel Hong Kong and Dusit International have joined Cathay Pacific to offer Marco Polo or Asia Miles member privileges. ANA and Vietnam Airlines will launch a codeshare and frequent flyer partnership at the beginning of their 2016 winter schedules from 30 October 2016. 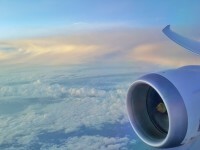 Qantas frequent flyer members can now earn Qantas Points when staying at Airbnb accommodations booked through qantas.com. 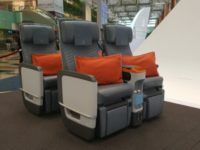 Singapore Airlines’ new service mySQupgrade is an invitation-only bidding system that allows Economy Class customers to bid for a seat in Premium Economy. 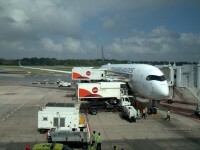 Now you can use your KrisFlyer miles to pay for your purchases on KrisShop.com. 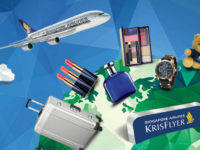 Redeem your KrisFlyer miles for Singapore Airlines Premium Economy seats. 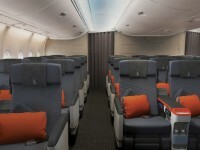 You can upgrade from Economy to Premium Economy or Premium Economy to Business. 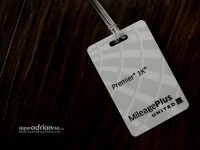 Readers of Global Traveler have voted United Airline’s MileagePlus loyalty programme the Best Overall Frequent-Flyer Programme again in 2015. Now you can earn KrisFlyer frequent flyer miles when flying on Scoot and Tigerair. You can redeem KrisFlyer Miles to purchase electronic vouchers which you can use to pay for travel on Scoot and Tigerair flights.